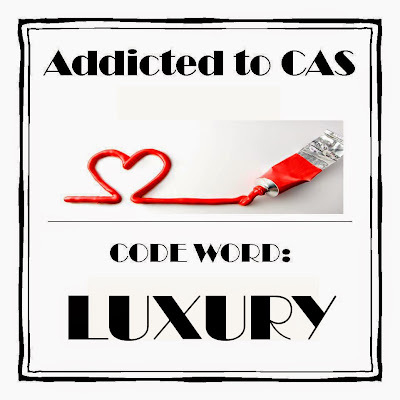 Welcome back CAS addicts. We are here on this fine Monday to announce our winners. 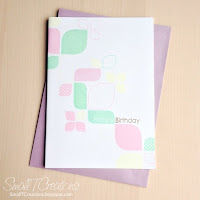 Harriet was your hostess for the Geometric Challenge and she was wowed by all your entries! This meant she had a very tough time choosing her winners. Congratulations, ladies. Please grab your badge from the tab at the top of the page. Congratulations!! Please grab your badge from the tab at the top of the page and email Kylie at kyliepurtell@gmail.com within 5 days to claim your prize. 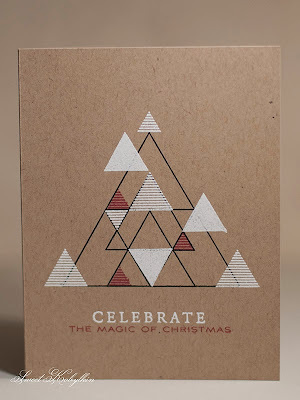 We also have one entry to feature on Facebook so pop on over there to see if it is you! See you over at the latest challenge! Fabulous selection. Congrats to the winners! Thanks for the honor, and congrats to the other winners! Wow! I just came back from a short trip to Stockholm and was reading news on the blogs I follow and found out that I was selected the CAS Perfectionist! Thank you! Congratulations to all the winners!